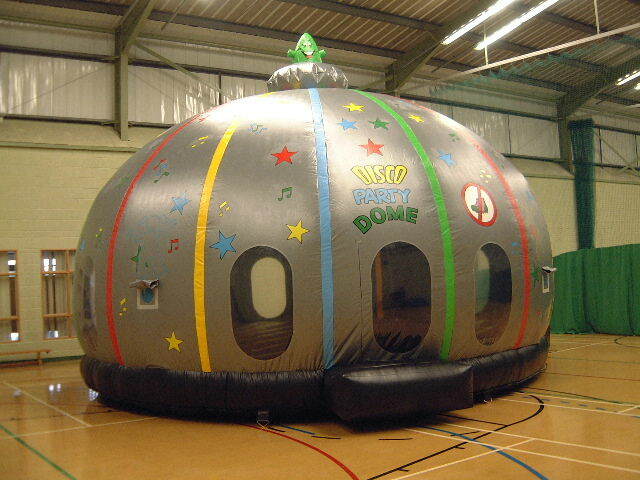 We have manufactured many inflatable structures to suit our customer’s requirements. 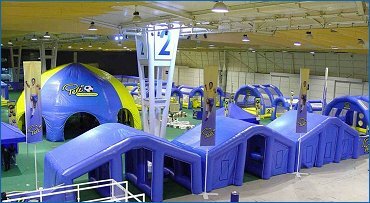 From Santa’s cabins to covered 2 x2 football pitches and inflastructures for the Police. 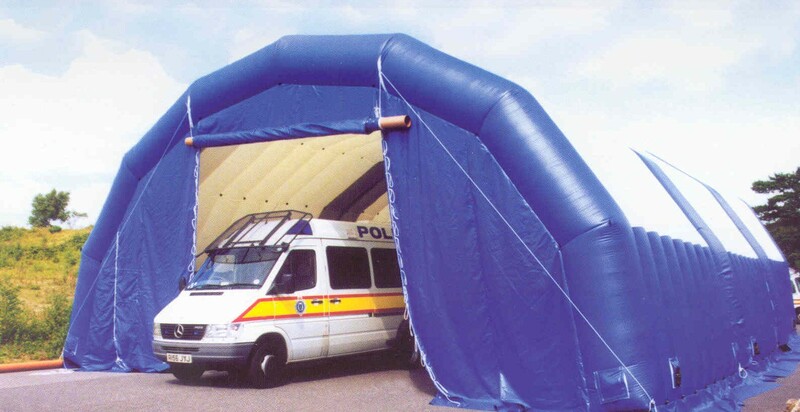 For the emergency services, we can provide inflatable structures for crime scenes, first aid points and training excercises. 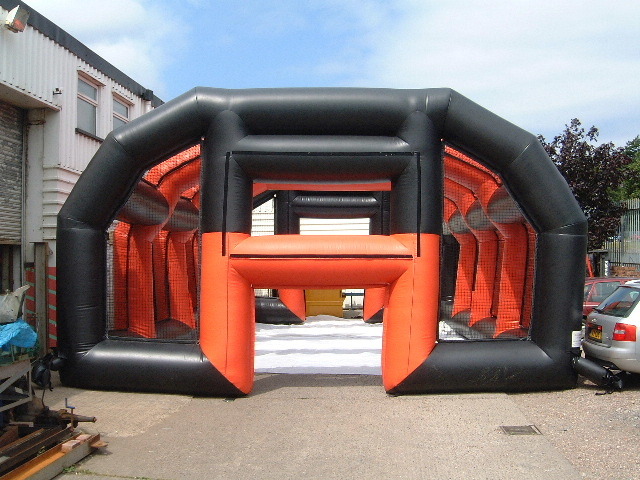 Inflatable structures have many uses - providing weather protection in a great deal of outside situations including race check points and registration. 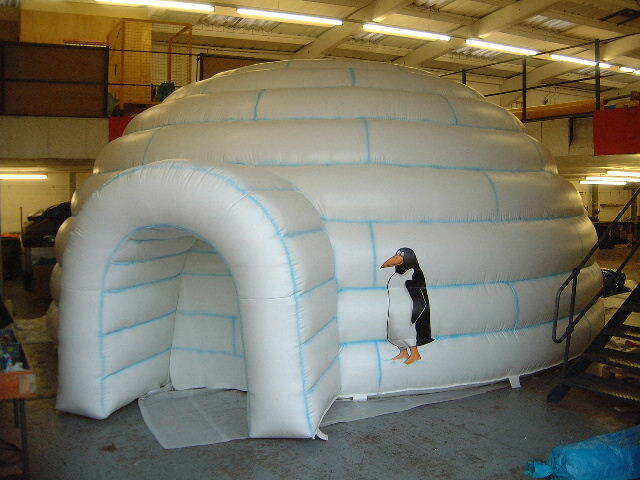 An inflatable structure can be much quicker and easier than assembling a large tent. 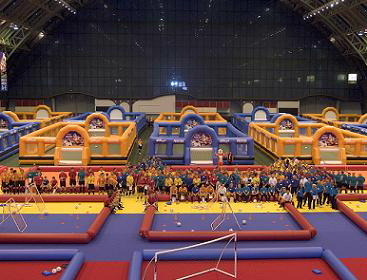 Our custom designed inflatable structures, can be used indoor and outside. We offer a range of fabrics from lightweight fabric to heavy gauge PVC, depending on your needs. 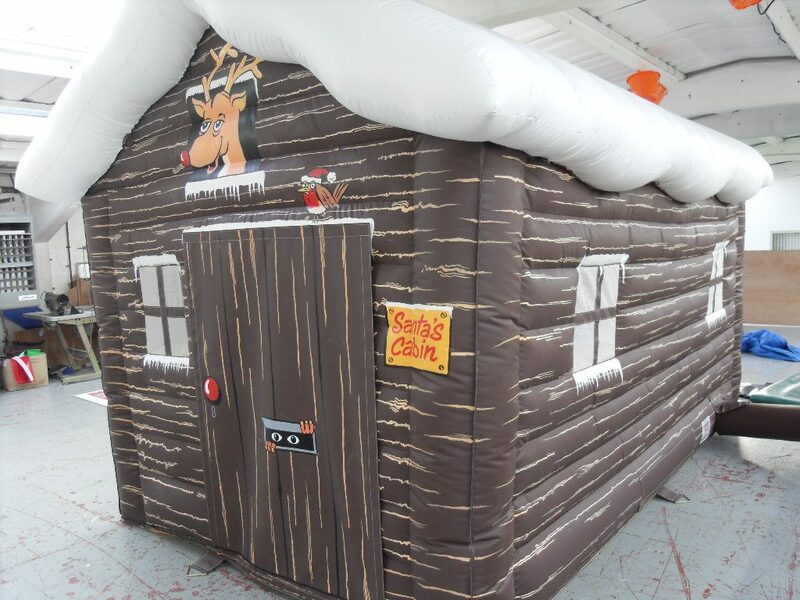 Artwork can be digitally printed or painted directly onto the inflatable sides of the inflatable structure. We can also apply your artwork onto removable panels that velcro onto the inflatable, allowing you the versatility to rebrand your inflatable structure for future events.